Did you know that the average American tends to spend about 101 minutes every single day driving his car? It suggests that you are to pay around 38,000 hours in your life driving your vehicle. And we do tend to use them for a whole lot of different things. The importance of cars is growing, and so is their number. With one of the predominant brands being BMW, it’s safe to say that quite a lot of owners can relate. Your car is something which needs care. You need to guarantee that you are servicing it properly so that you can spend those 101 minutes comfortably. If you want to keep less time in the BMW Repairs shop in Rocklin, you might want to take better care of your beloved car. 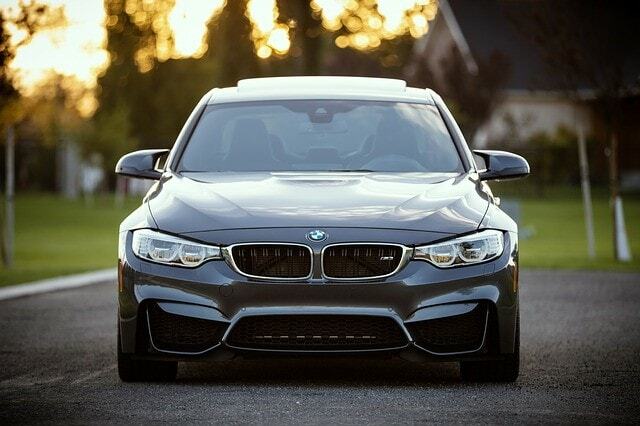 Now, the more you take care of your BMW, the less BMW repair in Rocklin you’d have to think of. However, just like the majority of the right habits, regular and routine BMW maintenance is somewhat challenging to get into. Most of the people are going to put it off because it’s time-consuming, expensive, stressful, and seriously inconvenient. And that’s a problem. Poorly maintained cars, regardless of whether it’s a matter of a BMW or something else are the cause for millions of car wrecks throughout the world every single year. Maintaining your vehicle isn’t just something that you do for your safety and comfort – you do it for the safety of others on the road as well. It is something that has to be accounted for. Typically, you want to get your car checked out the moment you feel there is an issue. Furthermore, there are regular oil changes that you have to go for through different periods depending on the make of your vehicle and how old it is. However, there are a few necessary services that you have to consider. The so-called 30k service is when you go for more than 30,000 kilometers, and you have to get some critical maintenance going. It’s a significant one which new vehicles are required to go through. The next milestone is the 60k service after the 60,000 kilometers. It is where the expert will determine whether or not your vehicle involves something else. Necessary and essential components are either changed or fixed. The next one is the 90k service, which is also quite remarkable because it determines whether or not you can keep using your vehicle or you have to consider getting a new one. All in all, these are some of the things that you have to keep in mind. Getting your vehicle maintained properly is a critical consideration and responsibility that you, as a driver, carry. It stems out from the fact that you have to take care of you and of other drivers who are currently involved. Make sure to maintain your BMW properly! Finding a Reputable Mercedes Mechanic: Tips to be Aware of! Next PostNext Finding a Reputable Mercedes Mechanic: Tips to be Aware of!